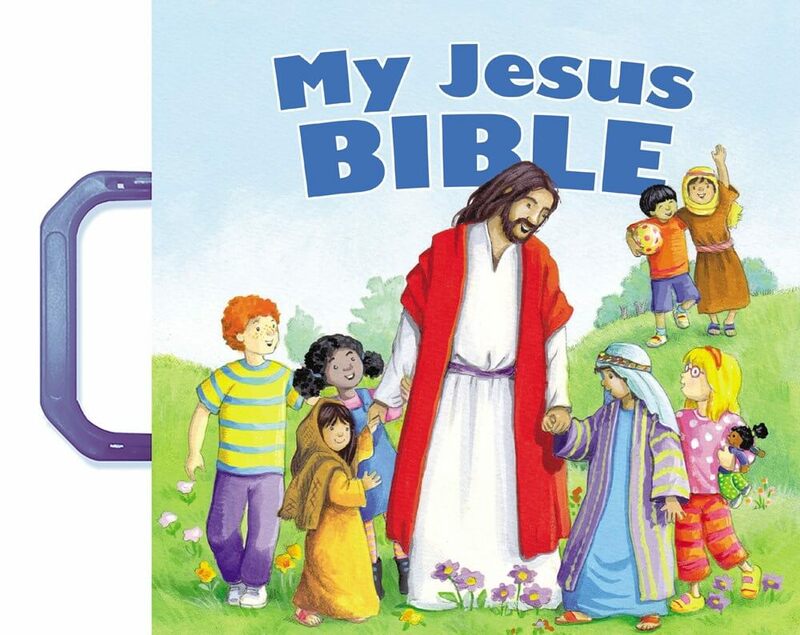 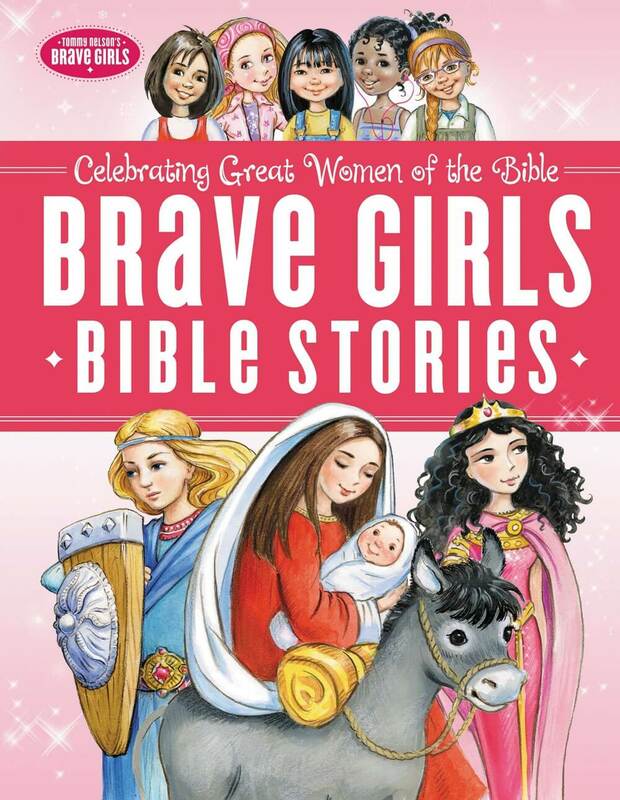 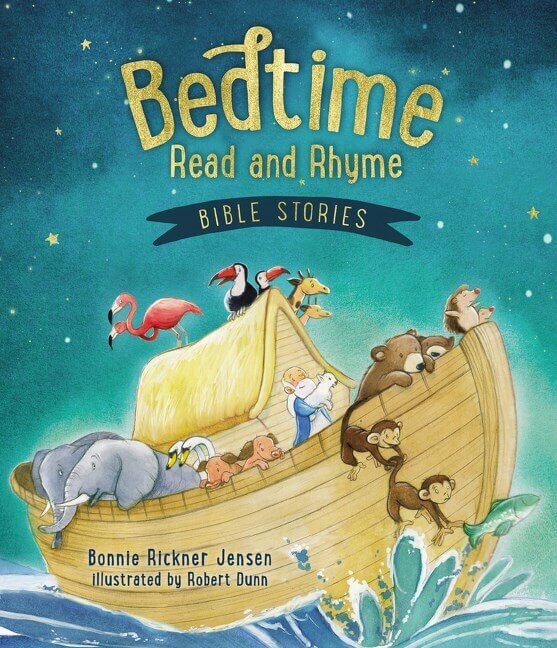 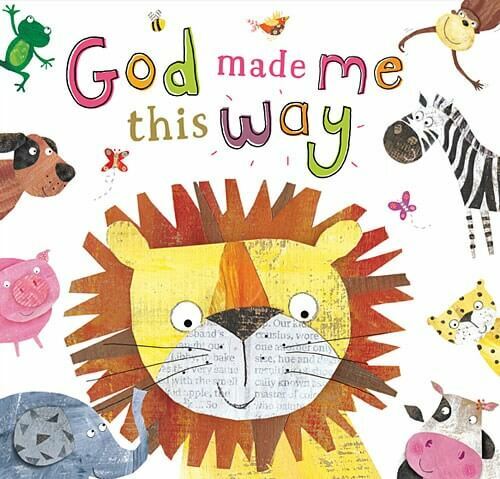 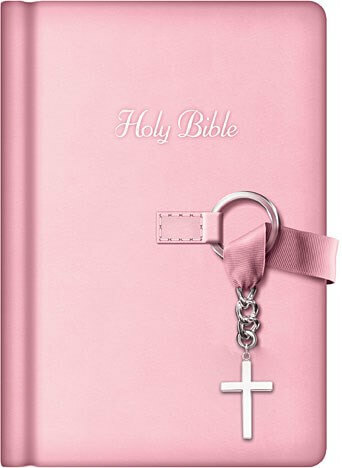 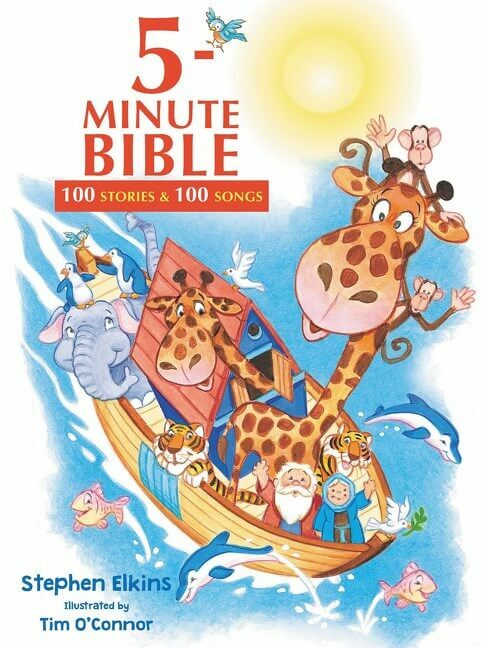 With charming artwork, rich stories of Jesus’ life on earth, and a fun handle perfect for little hands, My Jesus Bible will captivate the hearts and minds of little ones. 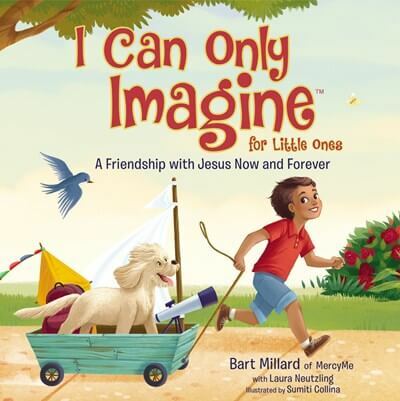 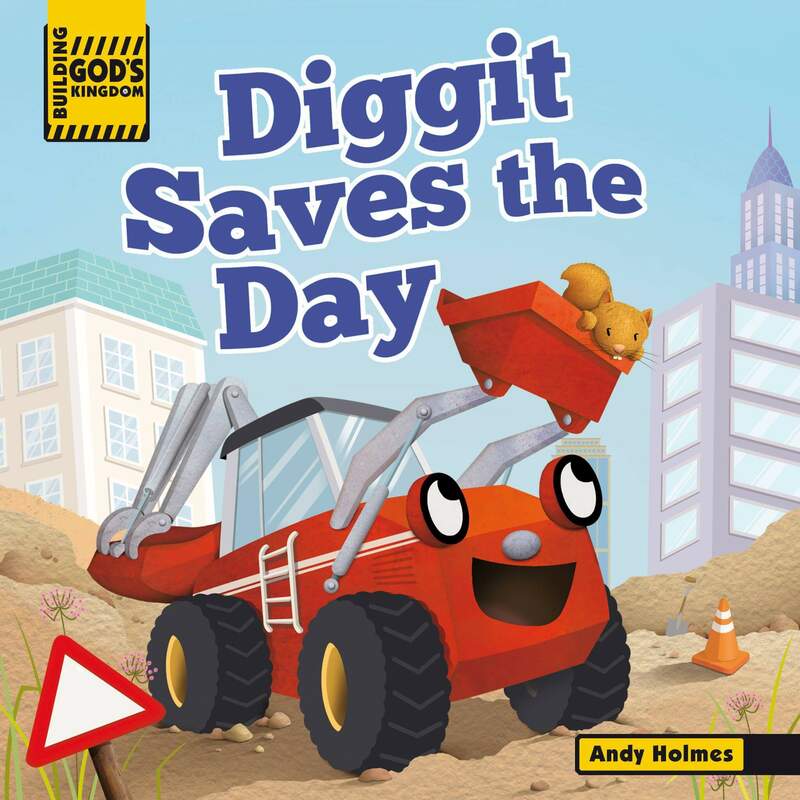 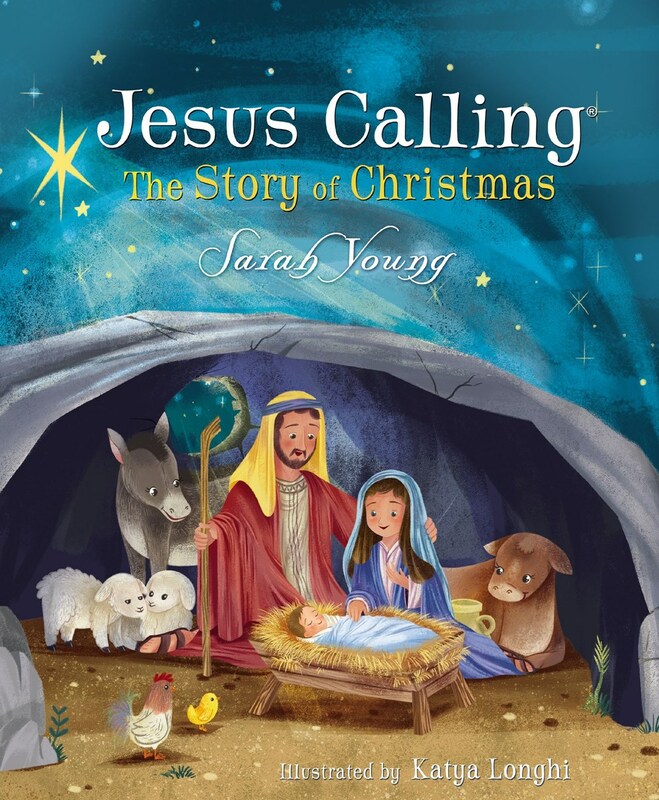 Young families looking for ways to engage children with the life of Jesus will love this storybook full of tales from His time on earth. 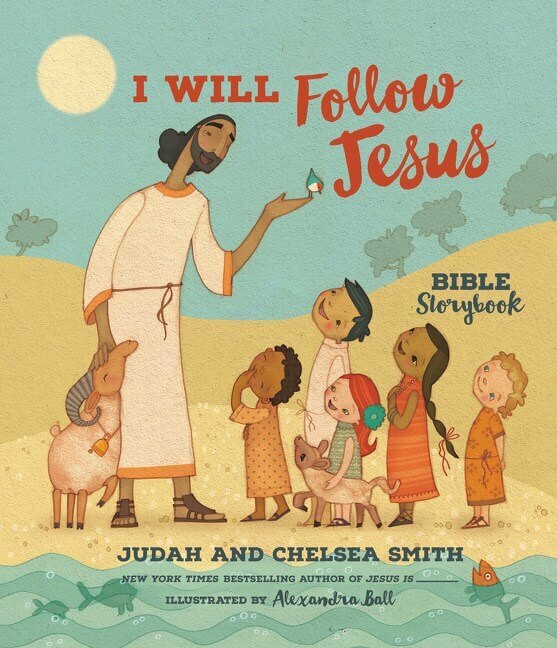 From His miraculous birth to His death and resurrection, teach your kids all about how Jesus loves His creation and His followers. 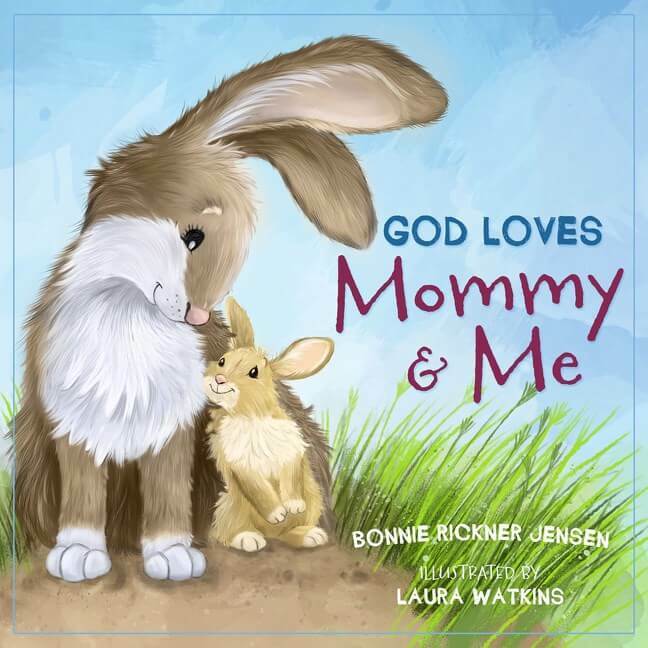 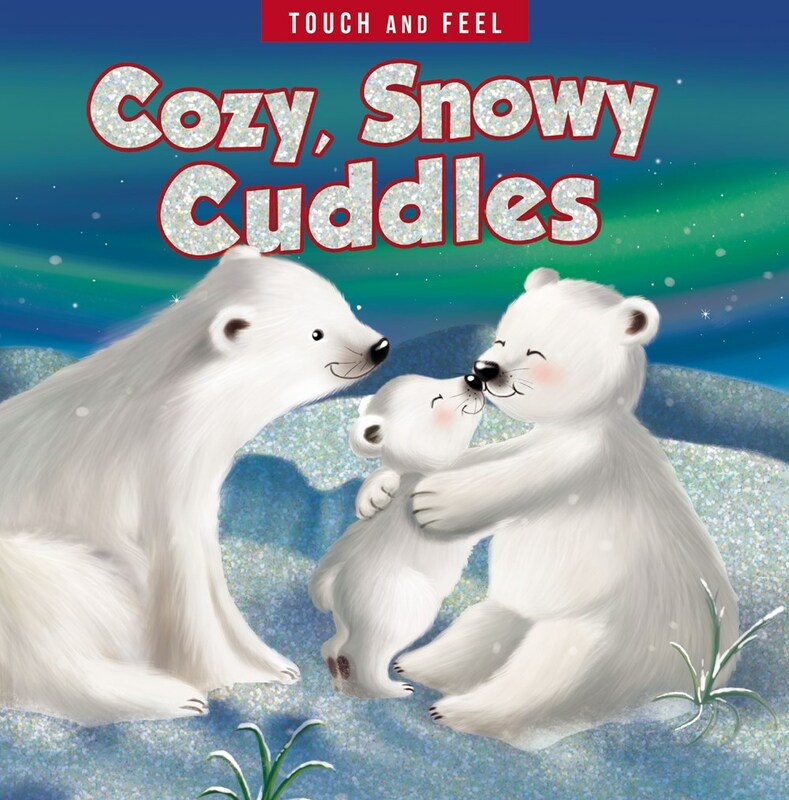 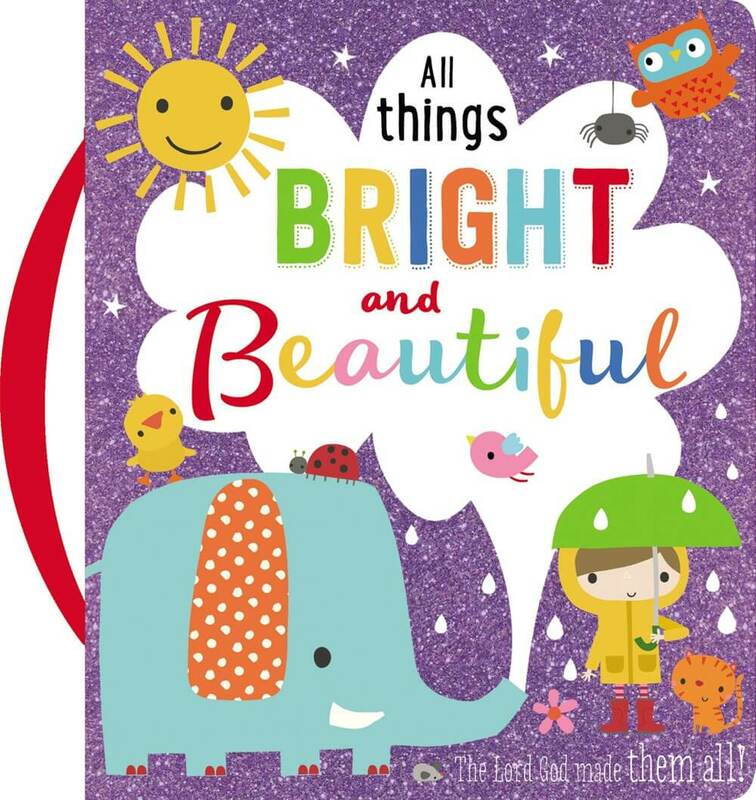 Parents will love the low price point and solid content, and little ones will enjoy the design and the chance to carry their favorite book with them wherever they go. 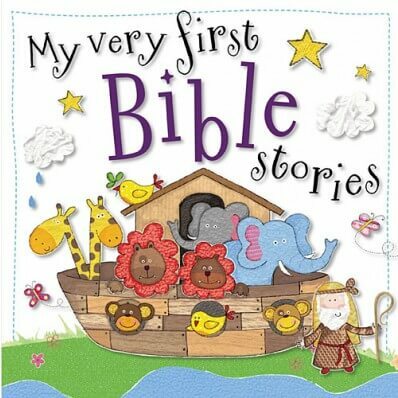 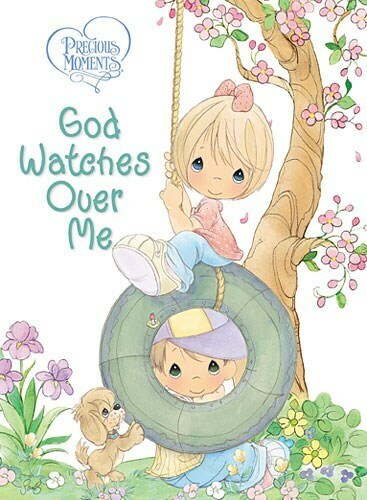 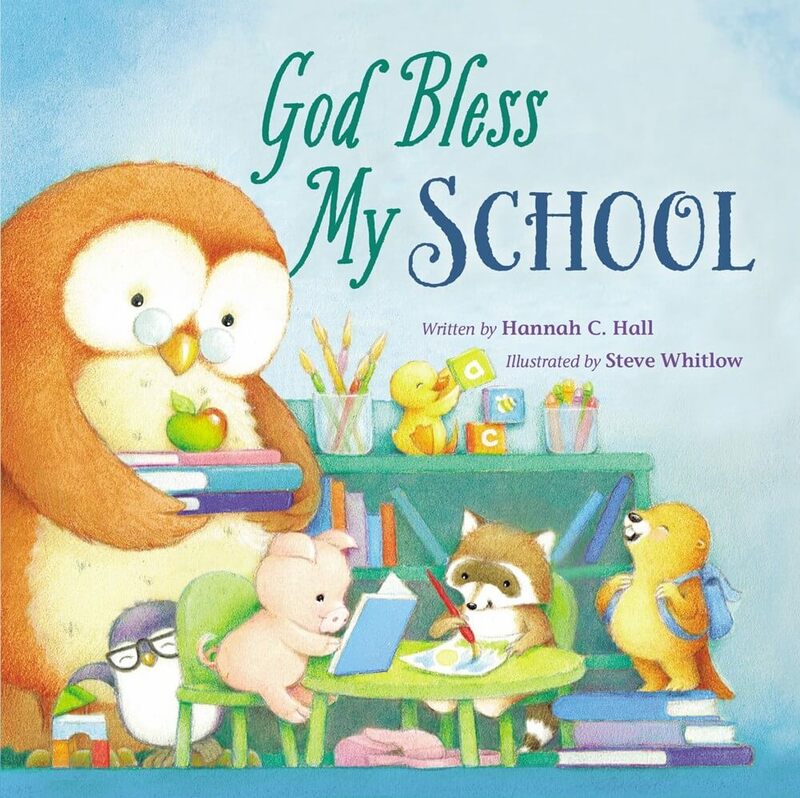 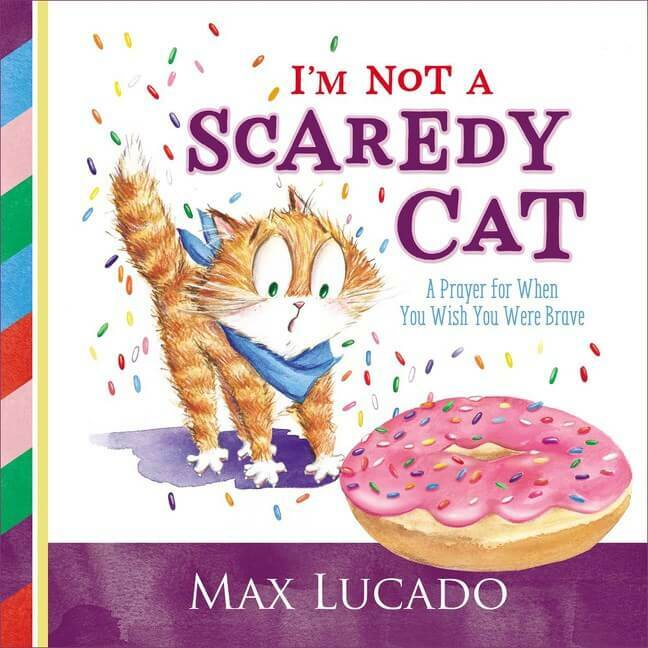 My Jesus Bible introduces children to the one who knows them and loves them the most—Jesus Christ.